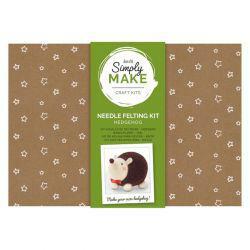 Make your own adorable hedgehog with this Simply Make kit from docrafts. This is a great gift for anyone wanting to try their hand to something new and be introduced into the world of needle felting. 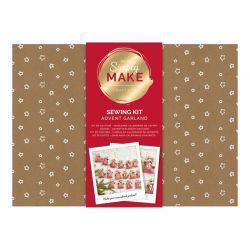 Let your imagination run wild and your creativity flow. 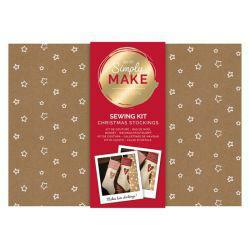 The contents of this kit include a polystyrene base, felting wool, 2 x felting needles, thread, ribbon, hanging loop and a pair of pre-cut felt ear pieces. 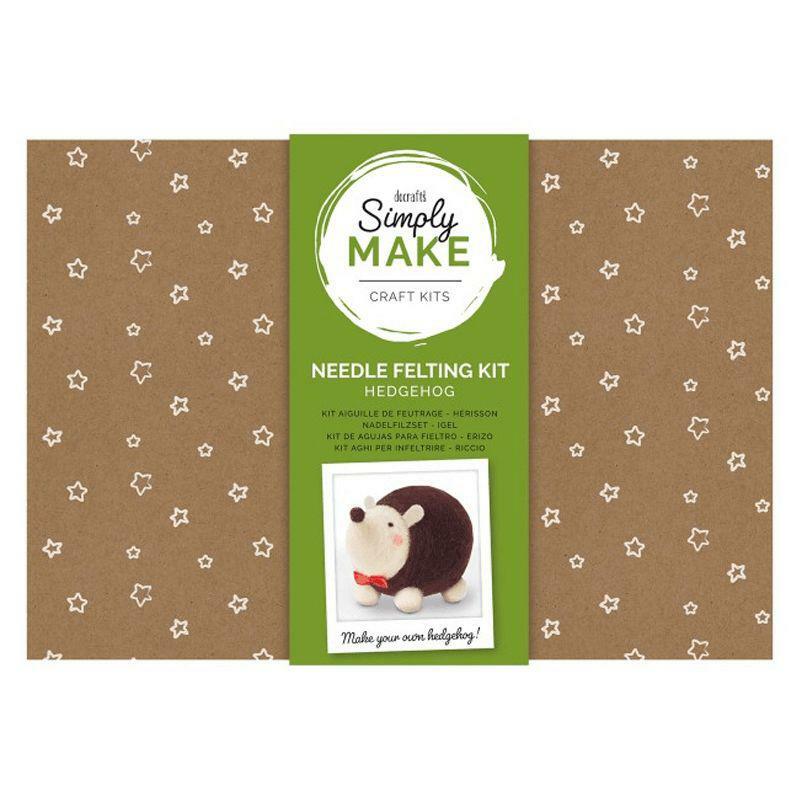 A set of instructions is included in the kit to show you the ropes, making it very easy to crack on and create your own felted hedgehog.